Ok, I guess most of us has just become a skeptic, to a certain degree, unlike when we were young. That’s when we still have a clean plate. We had dreams and saw endless possibilities. Our family and friends were supportive. Then, we just got hit on the head. Let’s not go further into that kind of details. Instead, let’s see these two trending stories. 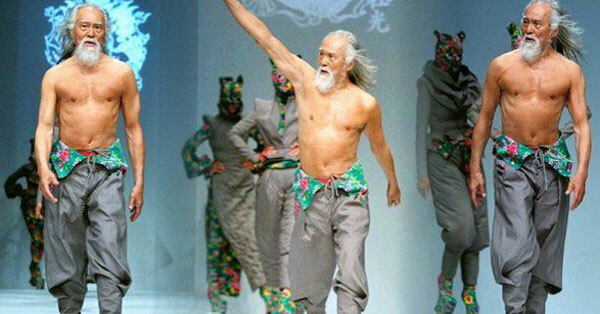 Deshun Wang, Hottest Grandpa Around the World. I have been getting ready for 60 years. Our first line was quoted by Deshun Wang. He, being in the entertainment industry, has always been wanting to be in the limelight. His pursuit started at the age of 25. He didn’t’ had luck. It must have been funny at first. It was like saying, “My grandpa’s at the gym. He’s working out.” But, look at him, Grandpa’s in good shape and in a catwalk show. Fashion Icon, Carmen Dell Orifice. 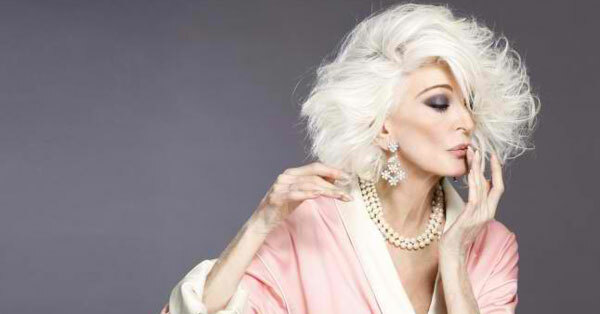 On another cover page, we’ll see Carmen Dell’Orefice, our 85-year-old model. She described her upbringing as the opposite of glamour which should depict the magazine cover she posed for. She said she looked like a boy in her first cover. Typically, one would say modelling isn’t for Carmen. But, in this story, she didn’t let that stop her. Instead, she thought of a way she can improve. We thought that people succeed because that is where their comfort zone is. Little did we know how they strive just to adapt to that environment. Our goal doesn’t need to be within our comfort zone.